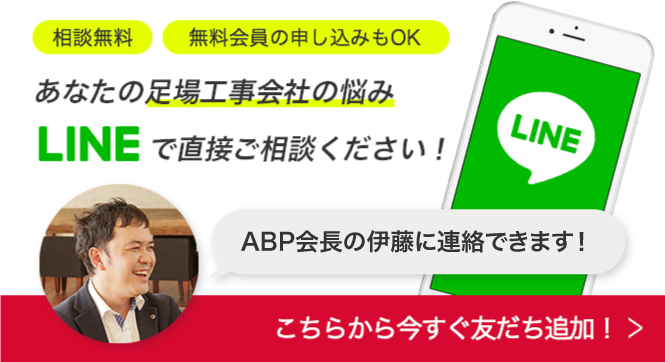 © AshibaBestPartner Co.,Ltd. All Rights Reserved. Produced by Islandbrain.